After a long career as an Invasive Cardiologist, I am keenly interested in preventive cardiovascular medicine. I was born in Orange County, and I grew up in Orange and Riverside Counties. I enjoy walking at the beach with my wife, and reading. We love to ski every winter. I have been a devoted Dodger fan since 1962. The very first major league baseball game I attended was a Sandy Koufax shutout. 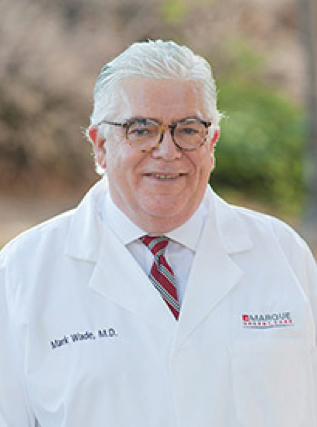 “I love practicing medicine at Marque because we have a comprehensive team of providers and staff who are committed to, not only the highest quality of care, but truly our patients' entire experience with us."